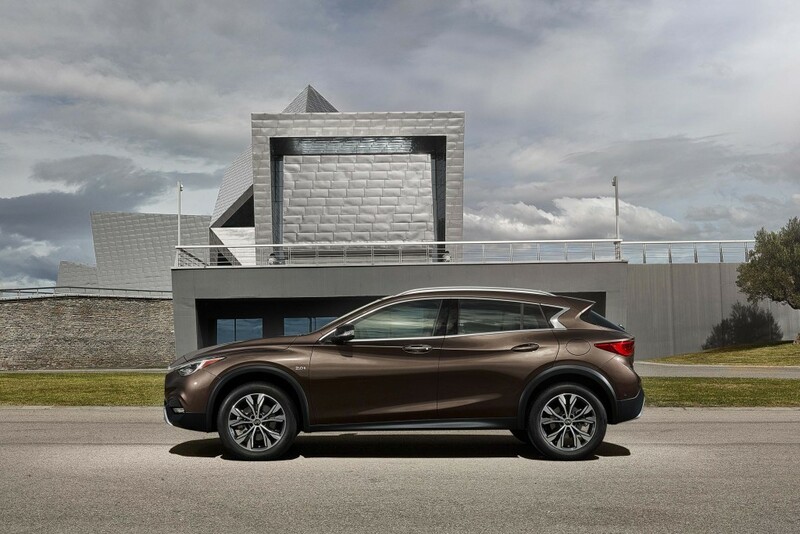 Home » Comparison » 2017 Infiniti QX30 vs 2017 Q30: What are the differences? 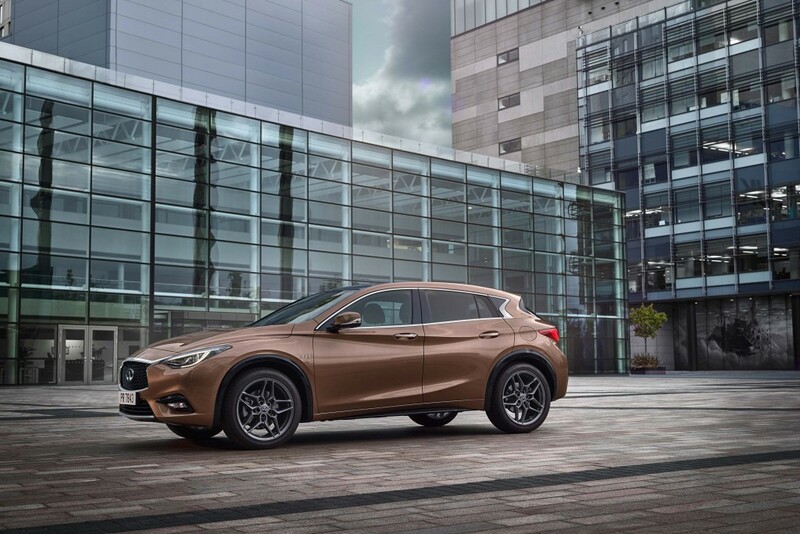 2017 Infiniti QX30 vs 2017 Q30: What are the differences? 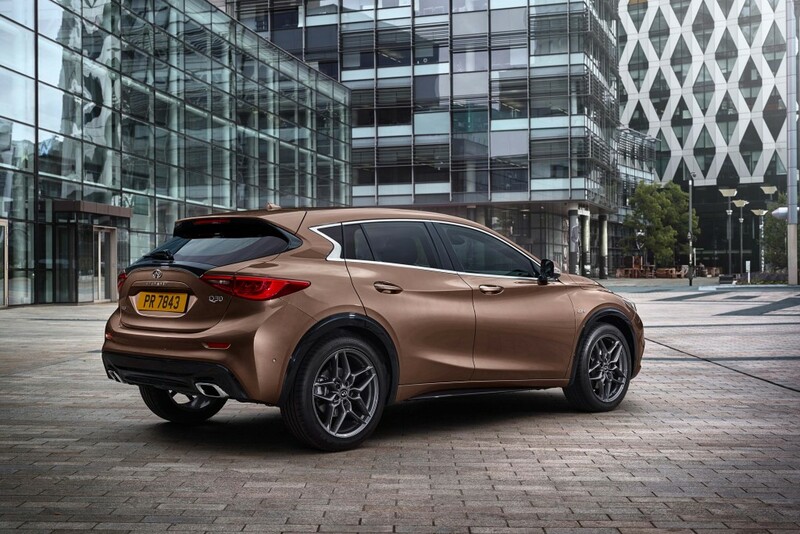 The Infiniti Q30, launched in 2015, and the QX30, launched in 2016, are the brand’s entry level hatch and crossover. 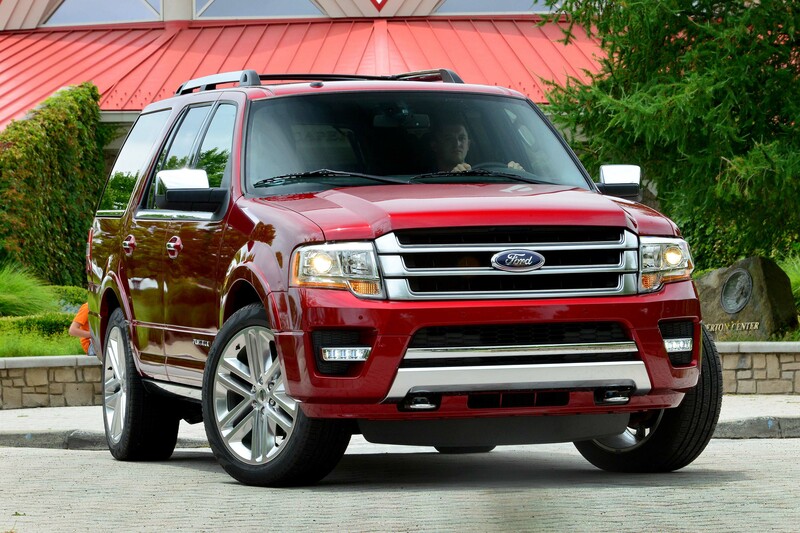 They look similar, so what are the differences? We put them side by side to find out. 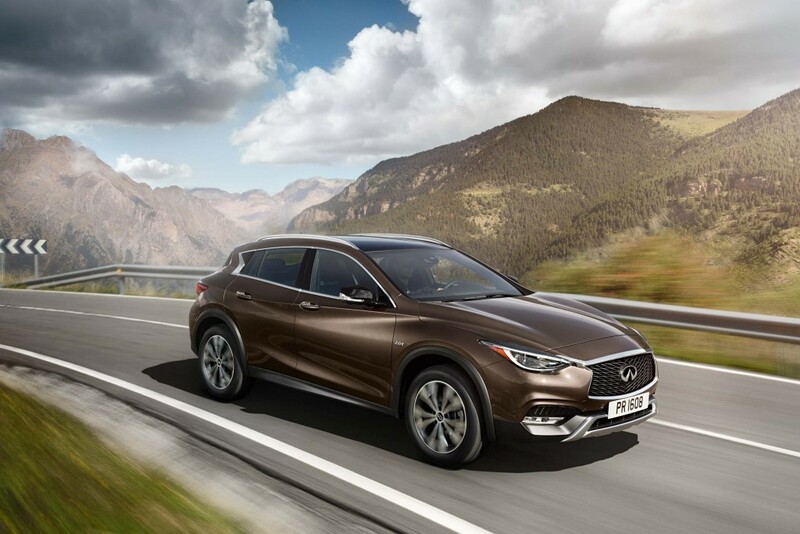 The QX30 is sold as a 'premium active crossover', and the Q30 is sold as a 'premium active compact'. 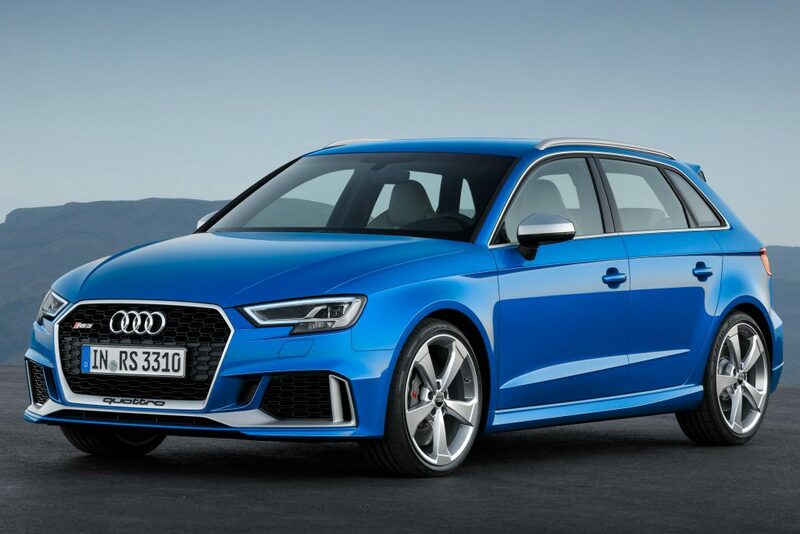 Apart from some minor tweaks, they are the same car, and are both based on the Mercedes-Benz A-Class. 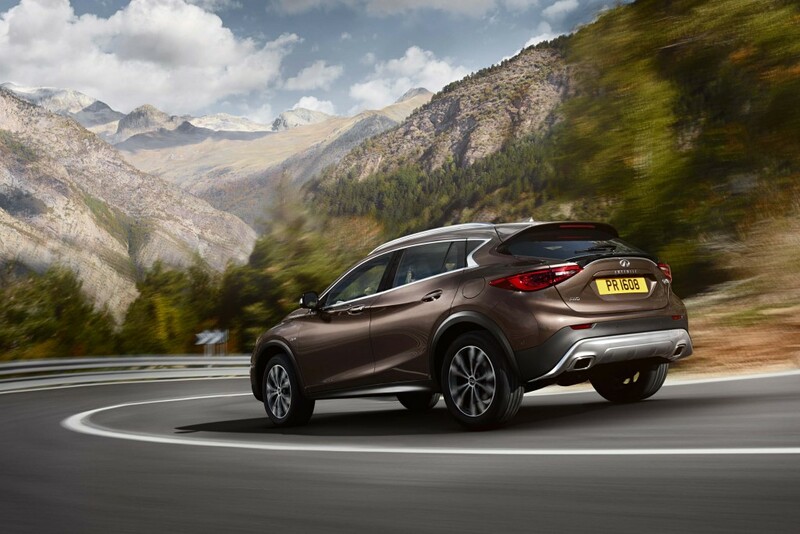 The QX30 has a little bit of extra ride height, between 5mm (0.2 inches) and 25mm (1 inch) depending on the model. 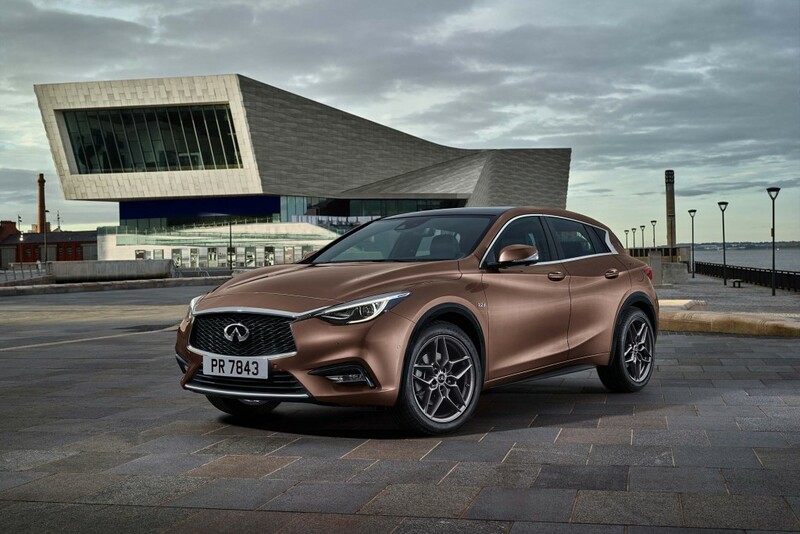 Both the Q30 and QX30 have plastic wheel arch protectors, but the two cars have slightly different sills. 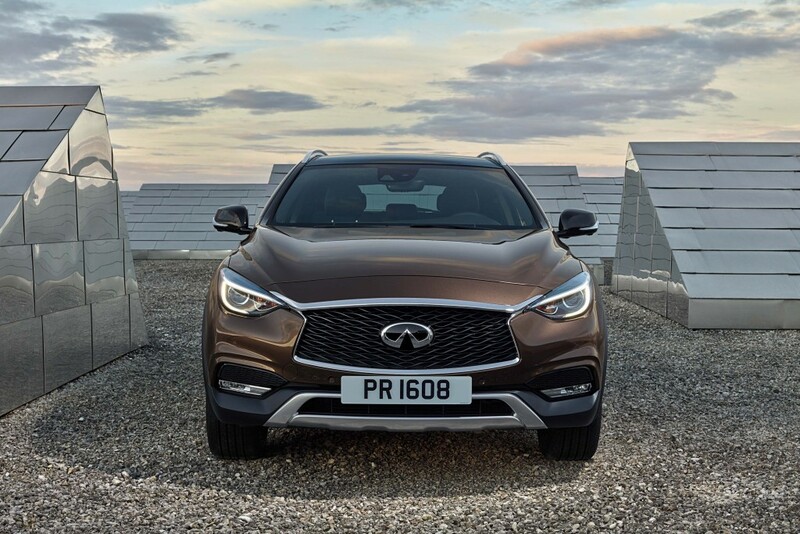 In the UK, the Q30 has a greater choice of powertrains, and starts at much lower price point (£20,550 vs £29,490). 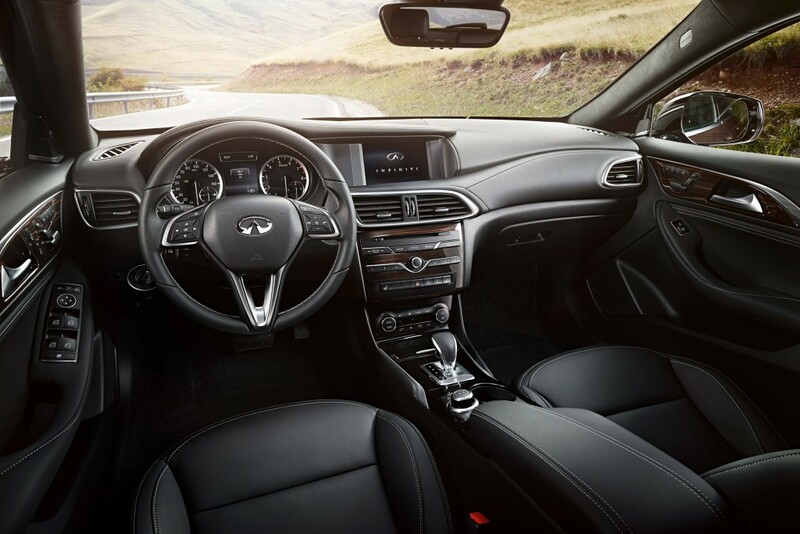 The QX30 and Q30 have the same interior and dashboard. 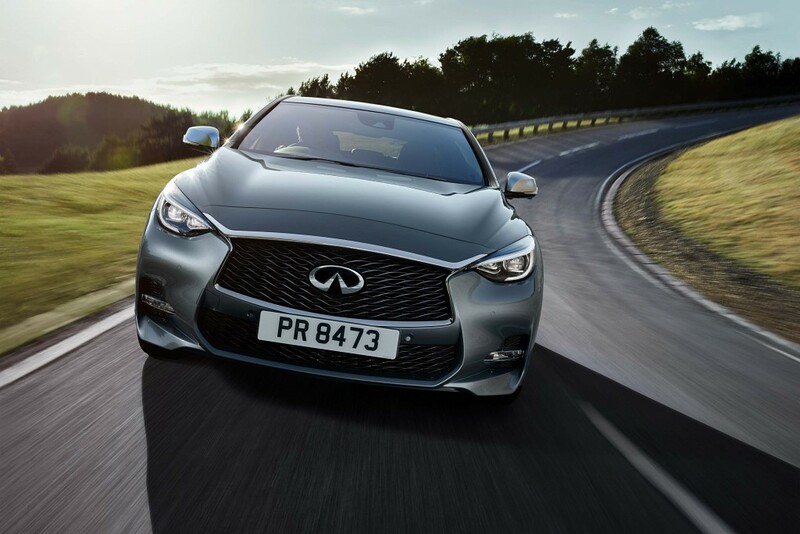 Much of the switchgear is borrowed from the A-Class, although Infiniti models have the brand's own InTouch infotainment system. 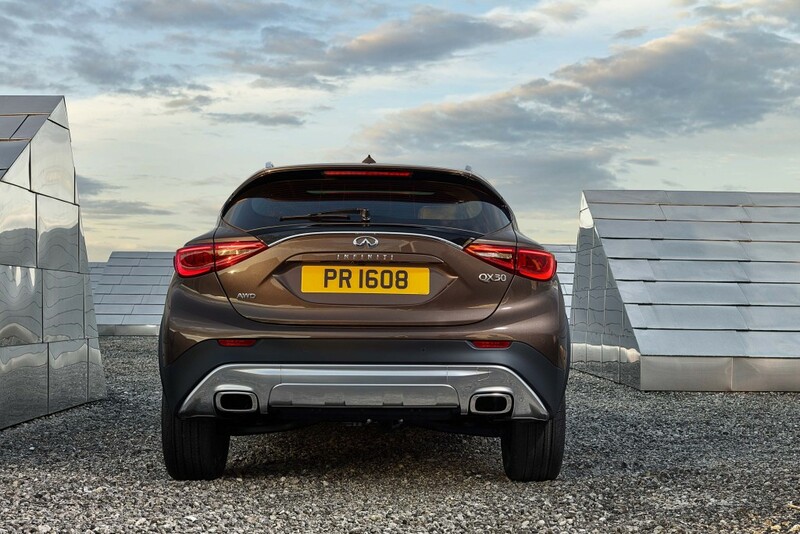 Different bumpers at the front too, with different lower openings, and offroad styling and chrome/silver finishes. 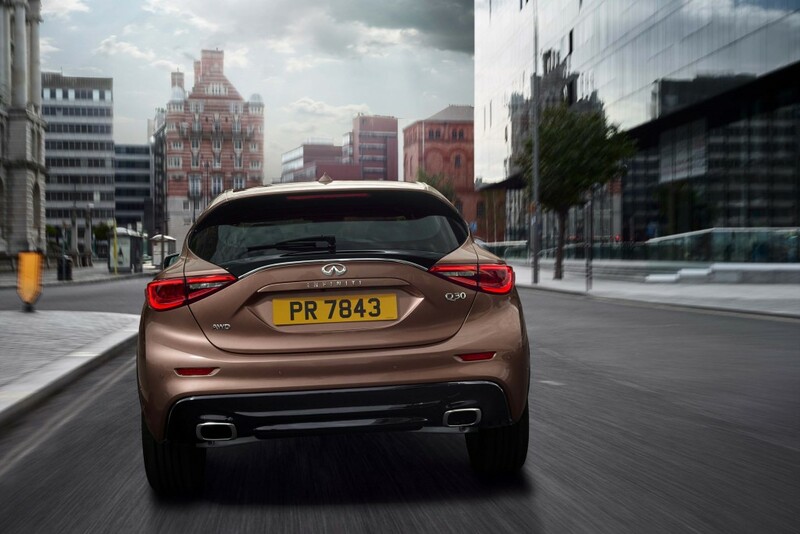 The QX30 has more offroad-style bumpers with chrome and silver accents.